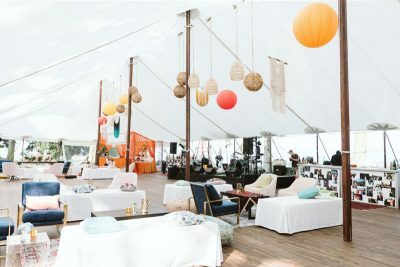 Social Events – Blue Peak Tents, Inc.
You may choose from one of our tent rental packages or consult with an event professional on our staff about customizing options for your specific function. 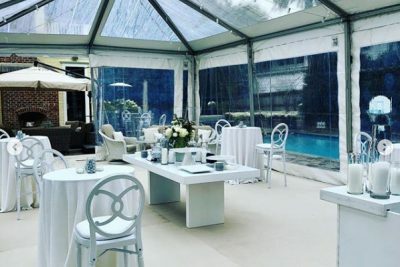 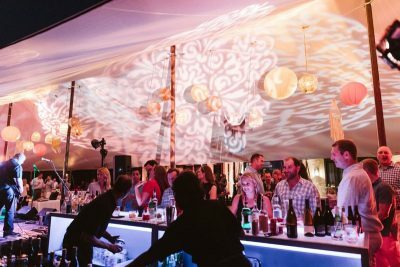 We help design the rental needs for hundreds of successful events every year and can keep your guests comfortable no matter what the weather may bring. 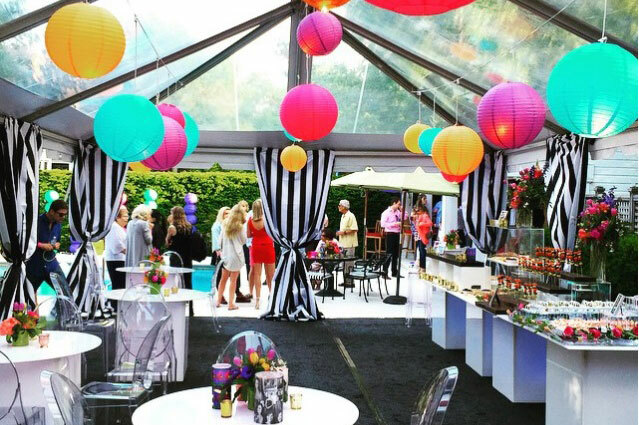 To obtain an estimate for your event, please give us a call. 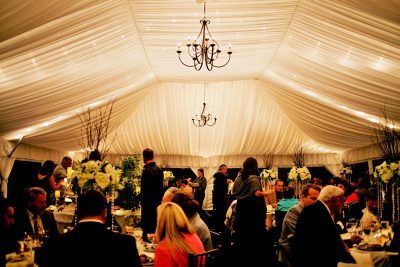 We will work with you to go over all of the products and options that are available in order to meet your event’s specific needs. 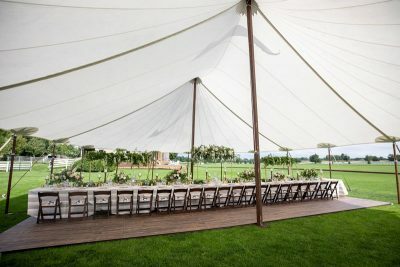 Feel free to also browse our extensive inventory of rental products in order to view photos and descriptions of the products you are interested in.